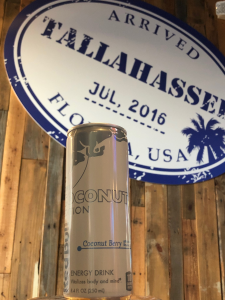 Last summer’s Red Bull Coconut Berry was such a crowd pleaser that it’s coming back again and this time it’s here to stay! February will see Coconut Berry launching cans across Team Cone’s distribution footprint and to celebrate, we’re throwing launch parties to celebrate! 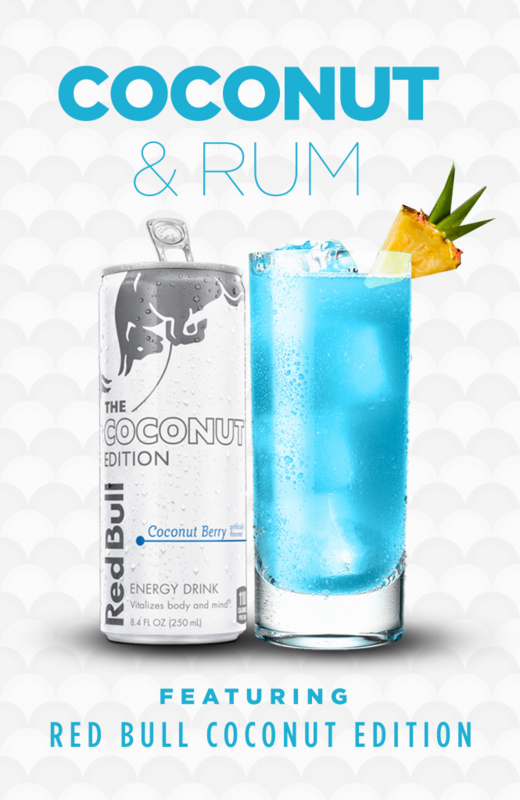 Red Bull Coconut Berry – giving you the same wings with the flavor of coconut and berry you’ll love! 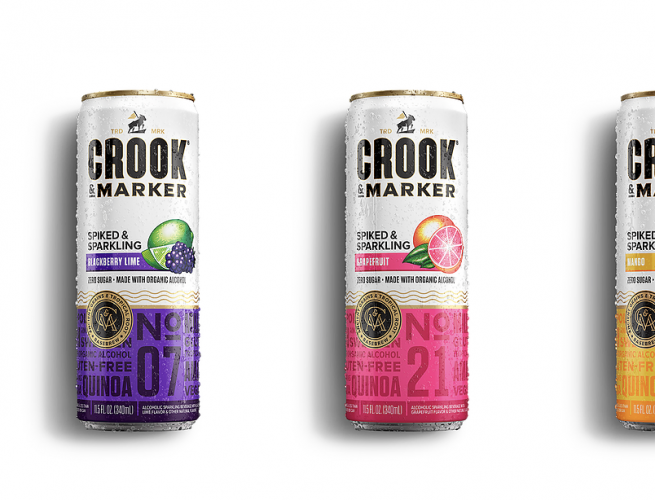 While the hard seltzer category seems to grow more crowded by the minute, Crook & Marker aims to distinguish themselves in the world spiked and sparkling beverages by offering drinkers something different. Enjoy some great Labor Day beers! 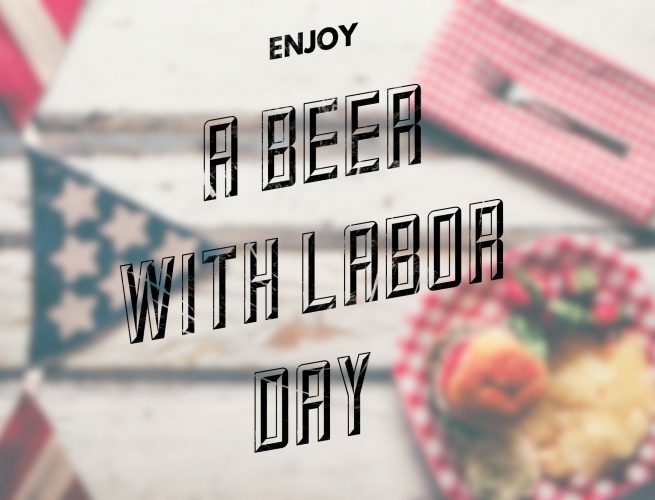 Enjoy a few Labor Day beers with this holiday weekend! Whether you're going to be poolside, boatside, or just outside, here are a few suggestions for some heat-busting Labor Day beers.